LA’s A+D Architecture and Design Museum is presenting Eero Saarinen: A Reputation For Innovation, which opens tomorrow night. 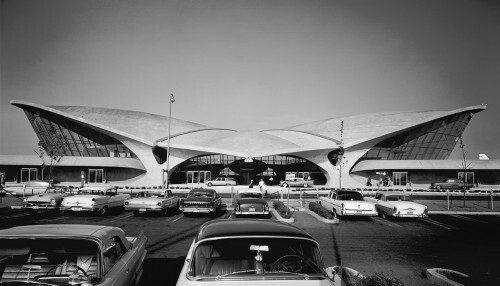 The show will highlight one of the world’s most heralded mid-century architects, who designed, among other things, the St. Louis Gateway Arch, the TWA Terminal at JFK in New York, Dulles Airport in Washington D.C., and the Entenza House in Los Angeles. Saarinen was also a renowned product designer, and, unbeknownst to most, an employee for the OSS (the precursor to the CIA), where he learned many of his design techniques. The show will explore this under-documented phase of his career and bring to light a designer whose influence still resonates today. 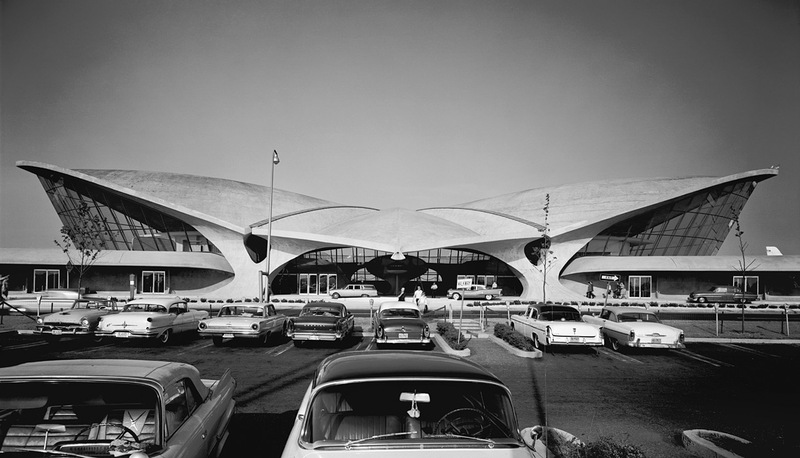 For instance, did you know that Cesar Pelli, Kevin Roche, and Robert Venturi were among the many who worked for Saarinen? Get tickets to the opening here.